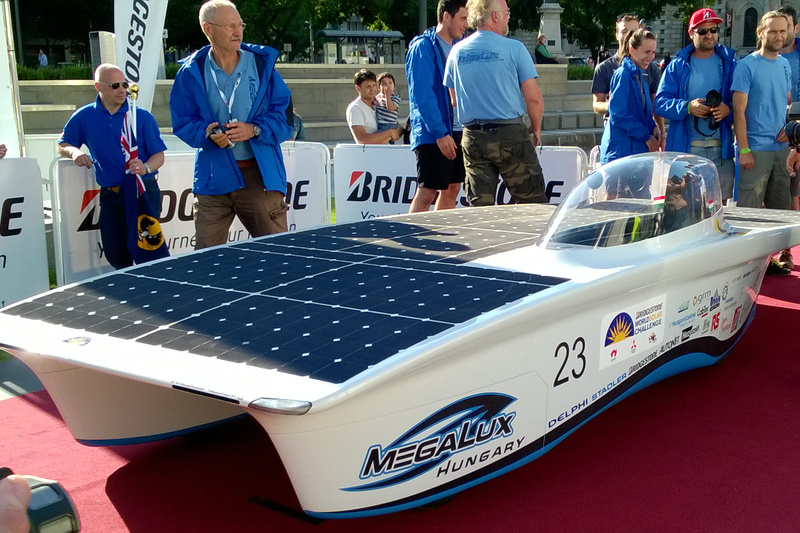 Where are the European Solar Challenge teams from? 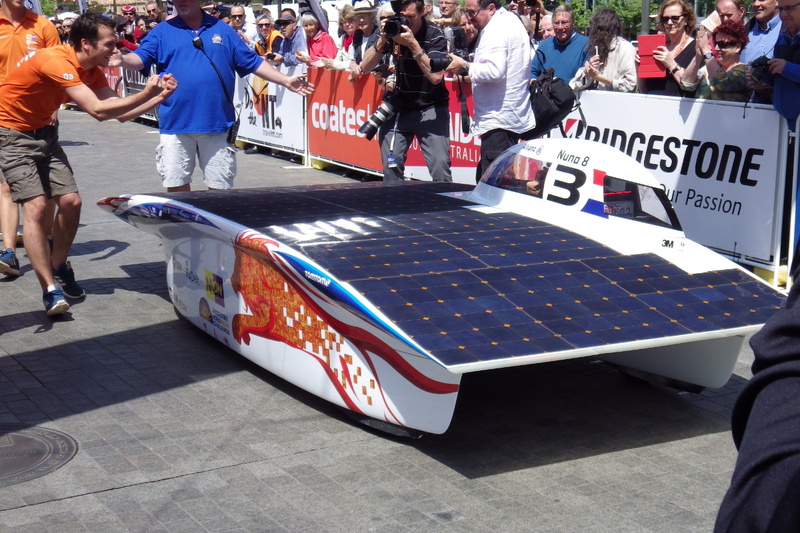 There will be 12 solar car teams competing in the European Solar Challenge this year. The map below shows where they are from (click to zoom). See here for more information about the teams. The ESC will be held at Circuit Zolder in Belgium from September 23 to 25 this year. It will be a 24 hour endurance track race, competing against a (non-solar) Tesla Model S. About half the points for the ESC will come from the number of laps of the track completed. Other points will come from the fastest lap time, a timed chicane challenge on the 23rd, and a presentation about the car. Follow the race on Facebook and Twitter. The diagram below shows the complexity, in terms of numbers of parts, of some human constructions. Interestingly, there is an approximate complexity plateau which starts at or before the Great Pyramid of Giza (constructed between about 2580 BC and 2560 BC, and composed of around 2.3 million stone blocks). The plateau continues through the dome of Florence Cathedral (brilliantly designed by Filippo Brunelleschi, made up of over 4 million bricks, and completed in 1436). A late member of the plateau is the Boeing 747 (first flown in 1969, and composed of around 6 million parts). The Great Pyramid required the resources of a nation, Brunelleschi’s dome those of a city-state, and the 747 those of a large company. Somewhat less complex are the Antikythera mechanism and John Harrison’s H1 chronometer (a five-year effort by one man). The PDP-8/S (1966) and the original Apple Macintosh (1984) were widely popular low-cost computers. For those, I’ve interpreted “parts” as either transistors, individual bits of ferrite core memory, or bytes of semiconductor memory. The recent iPhone 6s stands out from the simpler computers: the A9 processor has over 3 billion transistors, and the phone comes with at least 18 GB of memory. 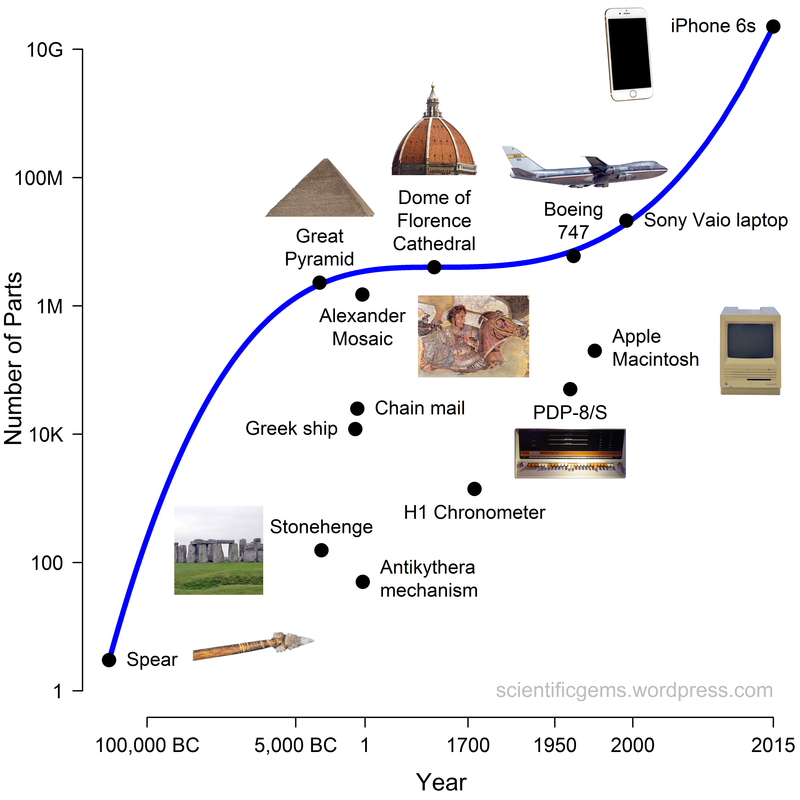 The iPhone 6s puts the power of a mid-80s Cray-2 supercomputer in a handheld device. Producing one requires the resources of an international network of specialised companies, with the processor and memory being fabricated in South Korea or Taiwan, the camera and display in Japan, and the accelerometer in Germany. The software is developed in the USA, and final assembly is mostly done in China. It seem unlikely that any one nation would be able to construct a device as complex as this. 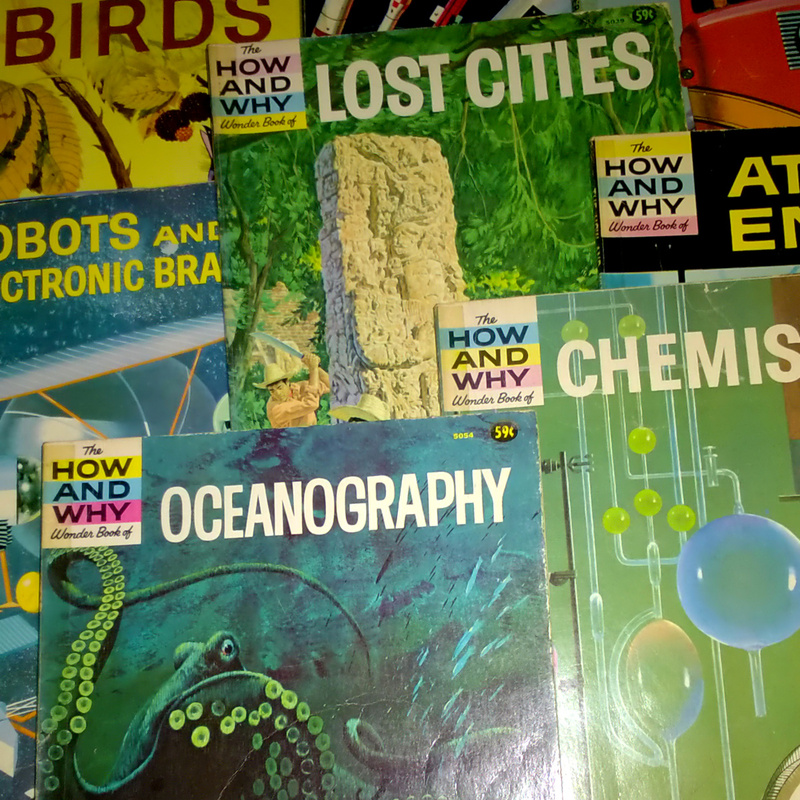 I have pointed out before that I am a child of the American post-Sputnik boom in Science, Technology, Engineering and Mathematics (STEM) education, which spread to other countries through books like the ones below, but which faded away in the US over the decades that followed. 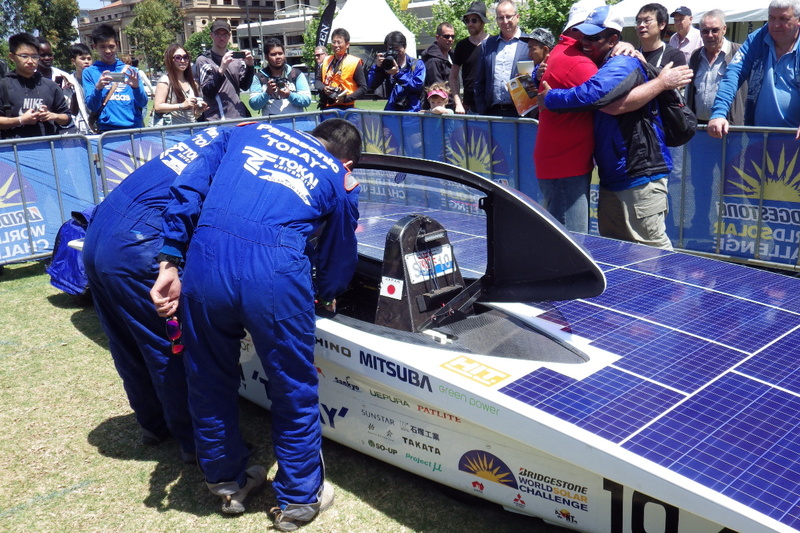 I have also previously written about the Times Higher Education “top 100” university list for Engineering and Technology and its relationship to solar-car racing. The USA has 31 of the institutions on the list, making it still the world leader in STEM. But things change when we look at the number of such institutions per million of national population (plotted in the bar chart below). Then the USA ranks only 13th. 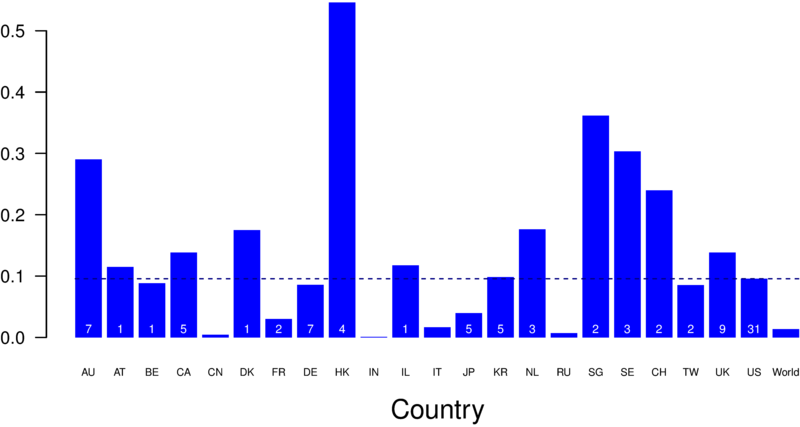 The top six countries/regions become Hong Kong (with 4 institutions), Singapore (with NTU and NUS), Sweden (with 3 institutions), Australia (with 7 institutions), Switzerland (with 2 institutions), and the Netherlands (with Delft, Eindhoven, and Twente). So where might one create the next Silicon Valley? In Ontario, Canada, perhaps (near Toronto and the University of Waterloo). Or in the vicinity of Melbourne, Australia (near Monash University and the University of Melbourne). Or in the vicinity of Sydney, Australia (near UNSW and the University of Sydney). Or in Hong Kong (near HK Polytechnic University, HK University of Science and Technology, the University of HK, and the Chinese University of HK). Or in southeast England (near Imperial College London, University College London, Oxford University, and the University of Cambridge). 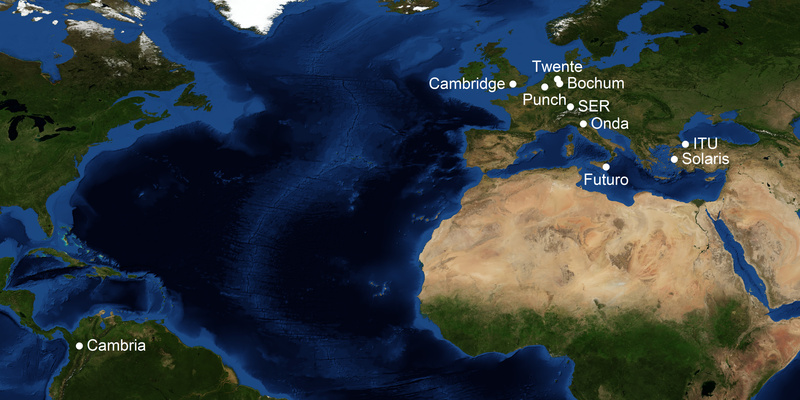 Or in the southern Netherlands (near Delft, Eindhoven, Twente, and Leuven across the border). The San Francisco Bay Area has to work hard to compete with those locations! If the US truly wants to lead the world in STEM, it may need to lift its game a little. And a nation cannot be “great” in the modern era without excellence in STEM. I have previously mentioned my interest in ecological niche modelling and amphibians. The cute little skink above, native to the Blue Mountains near Sydney, is sadly endangered. The black circles in the map below show online occurrence records for the skink. 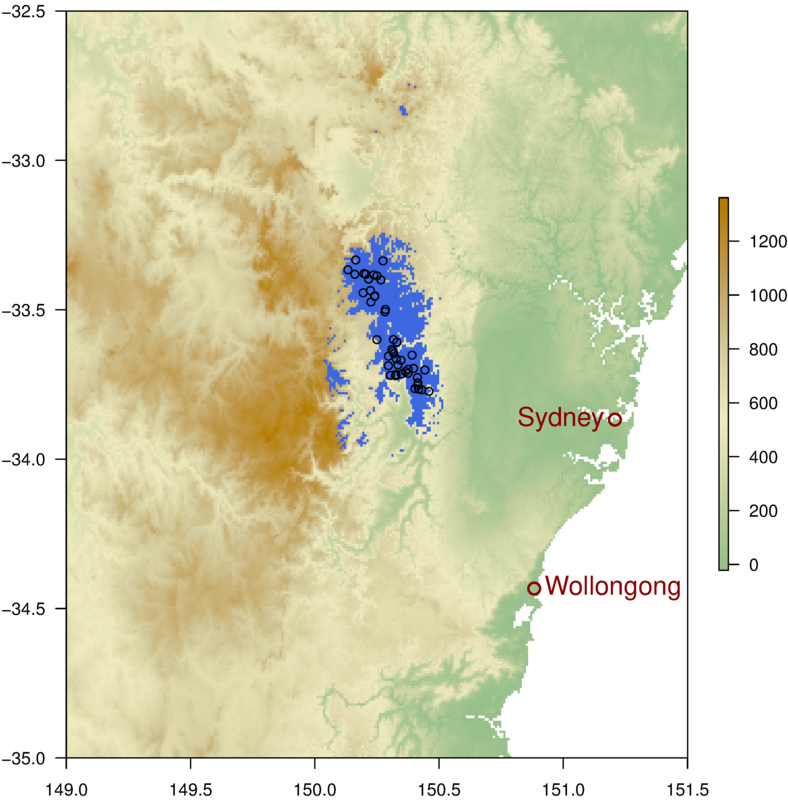 These range in altitude from approximately 530 to 1,170 m.
The blue area shows a predicted potential range for the species, based on MaxEnt modelling using those occurrence records and BioClim climate data. The model does not take into account the skink’s need for sedge and shrub swamps with permanently wet boggy soils – there are readily available online land cover datasets, but these have insufficient spatial resolution to identify the 30 or so swamps in which the skink is found. The predicted potential range for the skink is consequently very much exaggerated, and covers 1,320 sq km, of which 63% falls within national parks or other protected areas. Hopefully that is enough to stop this beautiful amphibian from becoming extinct, although it continues to face threats from urban sprawl, feral cats, and vegetation changes. Sympathies to everyone affected by the recent earthquakes in Italy. Last news I’ve seen has the death toll at 159 and rising. Here are the 14 solar car teams that will be competing in the Sasol Solar Challenge in South Africa this year, with clickable social media links. The event will run from September 24 to October 2 (thus overlapping with the ESC), with scrutineering beginning on September 20. 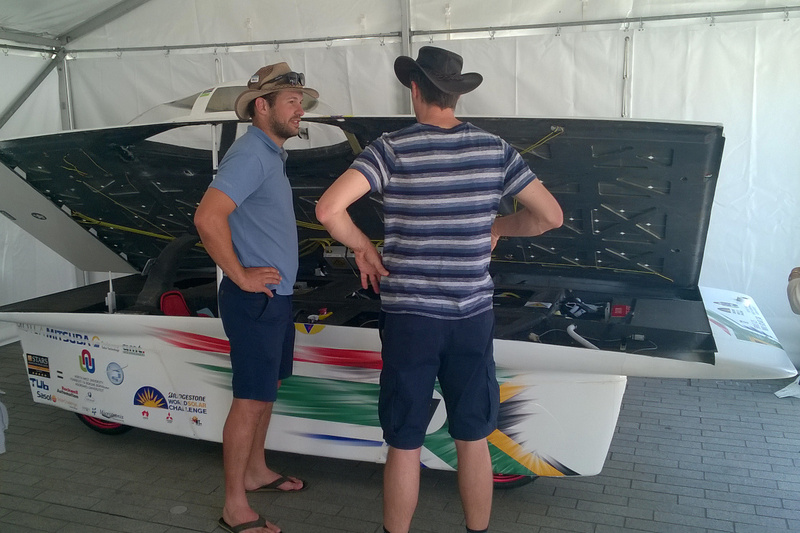 The Sasol Solar Challenge has had a very poor internet presence, and Google has been reporting their website as hacked, but you can follow the race on Facebook and on Twitter. This team came 19th in the Challenger class at WSC 2015. Their car has been shipped to South Africa. They are one of 12 entries in the Challenger class for this race. This is a local team. They are one of 12 entries in the Challenger class for this race. This team came 7th in the Challenger class at WSC 2015. Their car has been shipped to South Africa. They are one of 12 entries in the Challenger class for this race. This team competed in the Cruiser class at WSC 2015. Their car has been shipped to South Africa. They are the only entry in the Cruiser class for this race. This team is one of 12 entries in the Challenger class for this race. This team came 11th in the Challenger class at WSC 2015. They are a local team, and are one of 12 entries in the Challenger class for this race. This team came 1st in the Challenger class at WSC 2015. Nuon left for South Africa a month before the race, in spite of a nasty crash just before leaving. They are one of 12 entries in the Challenger class for this race. 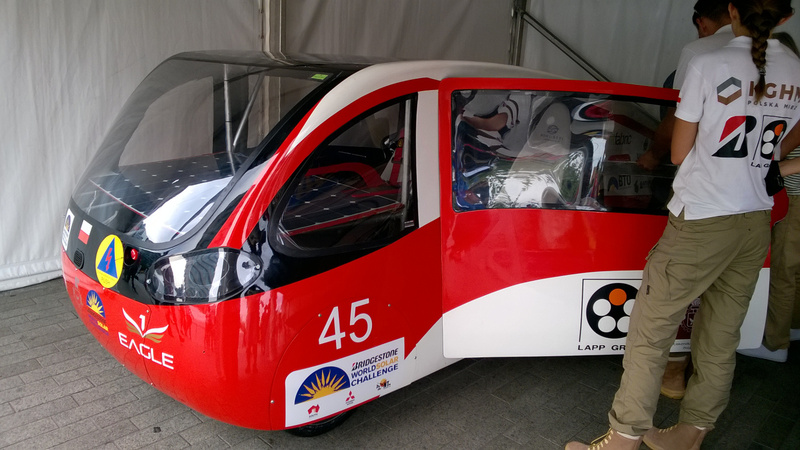 This team came 7th in the 2015 Abu Dhabi Solar Challenge, and 3rd in the Challenger class at WSC 2015. They are one of 12 entries in the Challenger class for this race. This is a local team. They are the only entry in the Sustainability class for this race. The map below shows the race route. 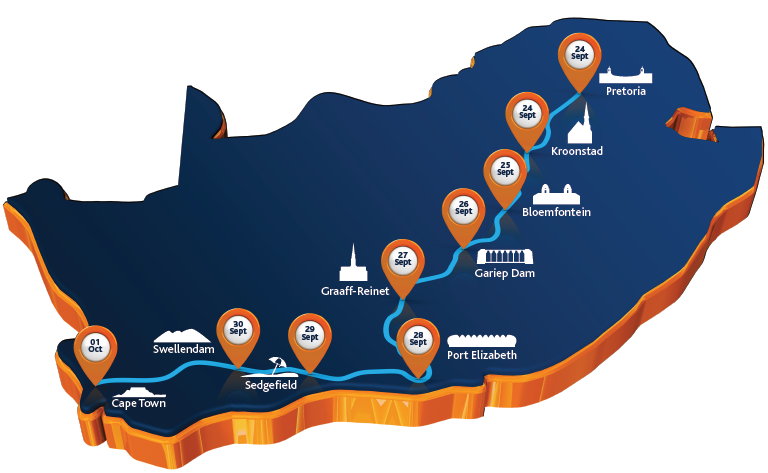 To score a longer distance, teams can also drive loops at Sasolburg, Deneysville, Winburg, Theunissen, Edenburg, Reddersburg, Jansenville, Klipplaat, Humansdorp, Mossel Bay, Caledon and Genadendal. For much of the world, including Australia and the USA, it’s Facebook followed by Instagram (although the Sensis Social Media Report suggested that LinkedIn actually comes second in Australia). China has Qzone on top, while VK and Odnoklassniki are big in the former USSR, and Facenama is big in Iran. Orkut, once hugely popular in some countries, has of course been closed down.